Our family loves to travel together. We take one main vacation in the summer and then numerous mini-vacations or long weekends throughout the year. Spring is the perfect time for us to get away in Florida with fun, relaxing trips to the beach. Since we are a family on a budget we are always looking for great values like the “Happy Monday” promotion at Howard Johnson hotels. Howard Johnson hotels has launched an extraordinary promotion that is currently running and will save you 35% off any trip you complete before May 22nd, 2014. This Happy Monday deal is sure to turn Monday into the happiest day of the week as you plan your awesome vacation destination. How does this exclusive promotion work? Simply join the HOJO Happy Monday email list and you will receive a special code. You must then book your trip on a Monday while using the special code at hojo.com between 3/3/14 and 5/19/14. You will be able to save 35% off the best available rate on your room when you stay from Sunday through Thursday at any Howard Johnson hotel location……what a great deal! Then be sure to complete your trip before May 22nd 2014. 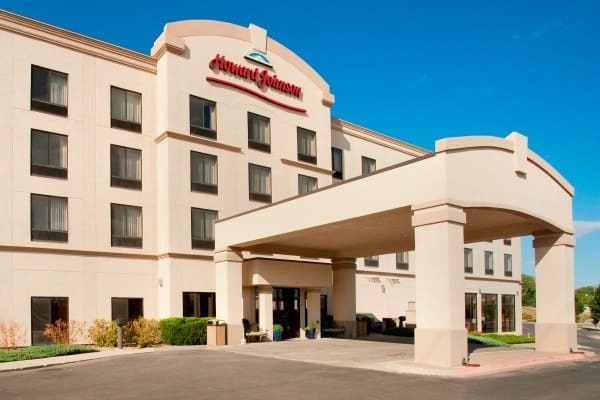 There are many different Howard Johnson hotels to choose from in the United States and Canada with competitive savings at over 350 hotels. When I was a child, I have fond memories of my parents always staying at HoJo when we were traveling and it was a great experience. 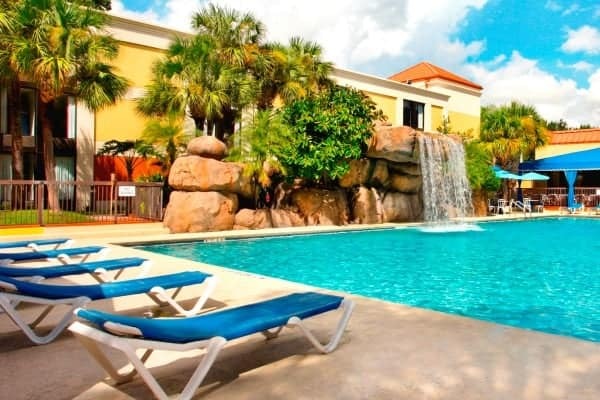 I am excited to share new experiences with my own husband and our three children as we are planning an upcoming visit to a Howard Johnson hotel in St. Augustine, Florida in April 2014. To maximize our benefits we have even signed up for Wyndham Rewards points so that we can get extra points for our stay too. Are you ready to get started planning your HOJO Happy Monday travel? Don’t forget to sign up through the link above to get on the mailing list. You are also invited to visit hojo.com to find the perfect hotel destination and to sign up for the Wyndham Rewards through the Wyndham Hotel Group program which is good at their 14 chains. Not a HoJo, but I’d love to stay at their sister property, the Ramada Plaza Waikiki. East Tropicana near the Strip in Las Vegas Nevada!! Yes Way!